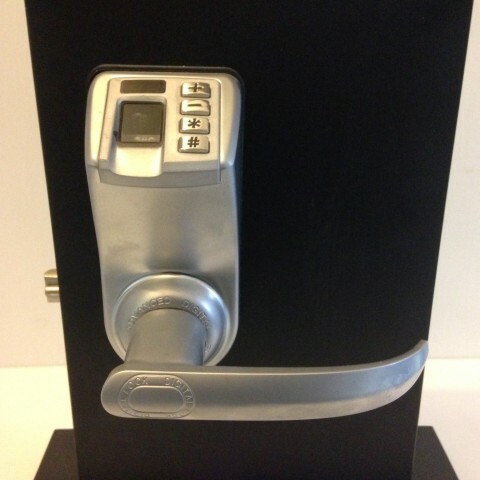 For an experienced locksmith in Geelong, you can’t go past more than 50 years’ expertise. 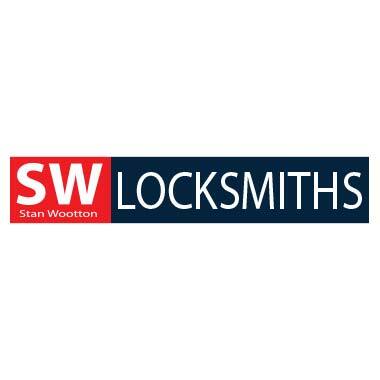 Stan Wootton Locksmiths offer friendly, reliable and prompt service at an affordable price. 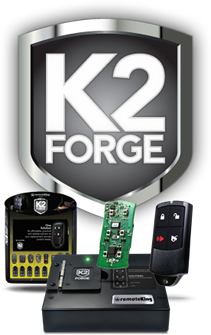 Our fully mobile locksmith service means you’ll never have to worry about being stranded outside your house or car – our domestic and automotive locksmiths will be on the scene in no time, and can install and repair any hardware or accessories on the spot for added peace of mind. In the case of a break-in at your business, our service includes a 24-hour emergency locksmith, who can quickly repair any damaged commercial lock systems. 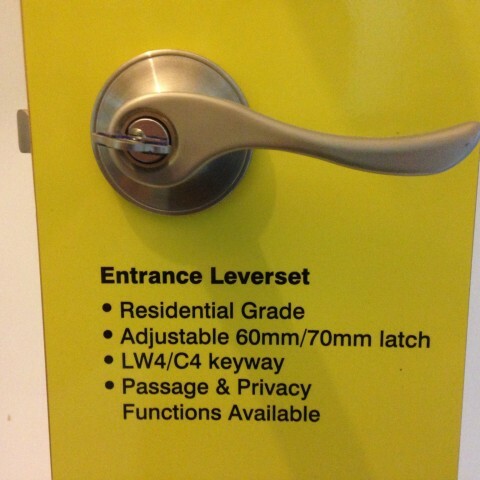 Please contact us for more information on how our Geelong locksmiths can help your home or business.